Lisa Brown’s recommendations for Nutritious Back-to-School Lunches. Nutritionist Lisa Brown shows how to make it fun and nutritious. 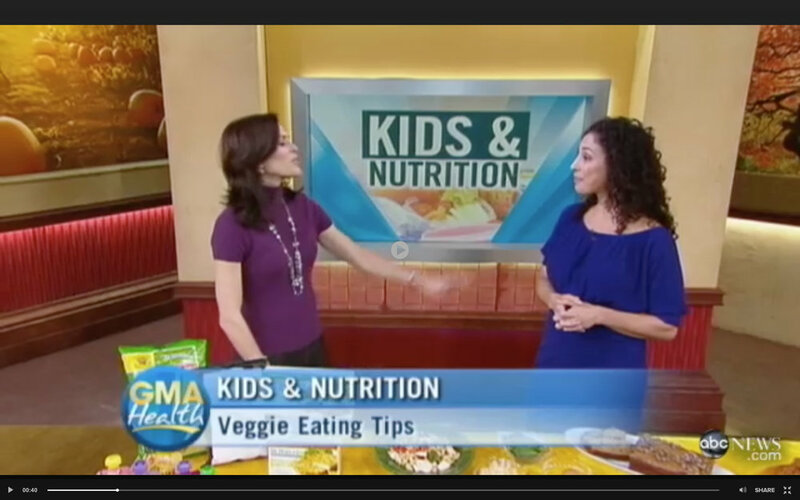 Lisa Brown “Getting Kids to Eat Their Veggies” on Good Morning America…plus a delicious recipe for Zucchini Muffins/Bread! LUNCHBOX MAKEOVER! Lisa Brown has some ideas to make lunches healthier.